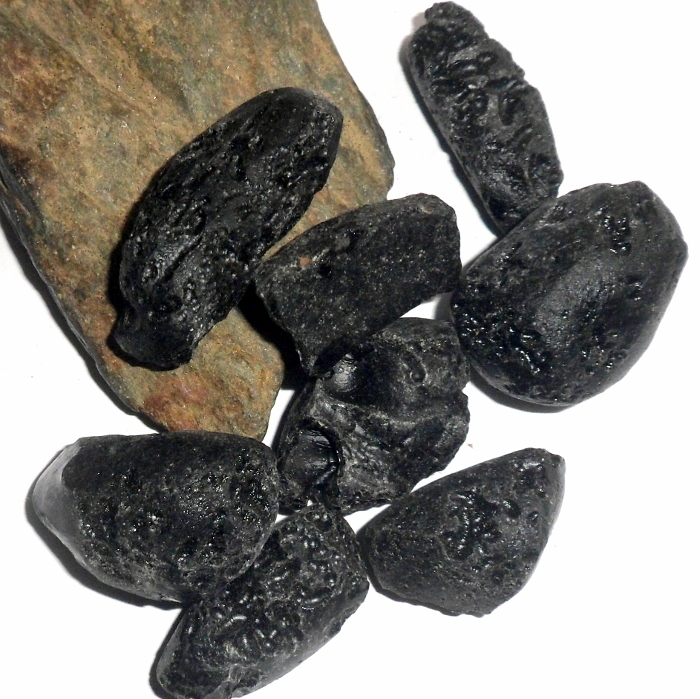 Tektite meteorite gemstonet. 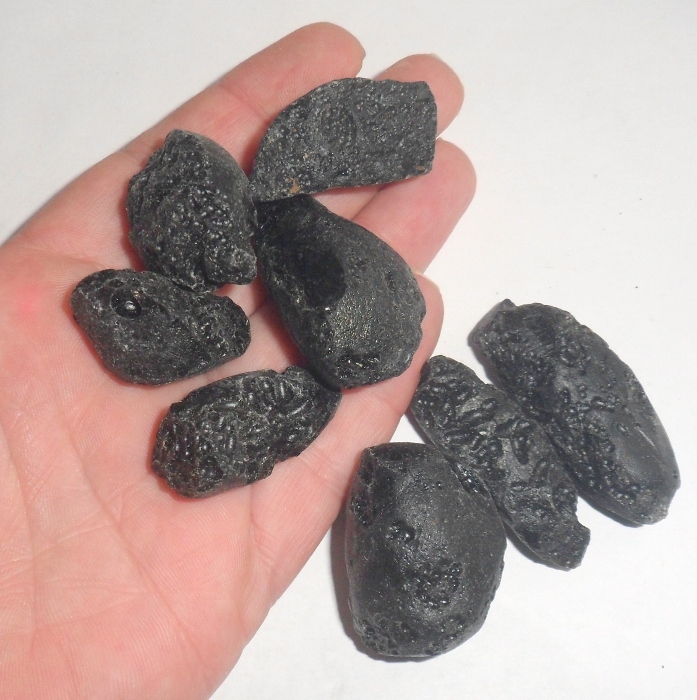 Tektites are considered to have extraterrestrial origins, formed from meteorite that struck the earth. They are very rare gemstones, that are the result of the heat of a meteorite impact that has crystallized surrounding rocks around the impact area. They are very spiritual and cosmic stones that shift your consciousness and take you to new spiritual dimension. 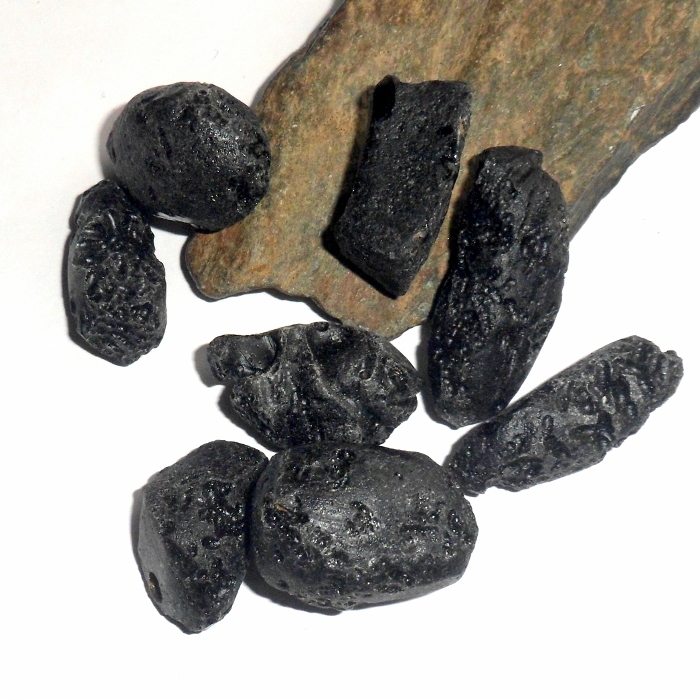 Tektites enhance communication with other worlds and encourage spiritual growth. Stones average around 1 1/4 inches and price is for one stone.